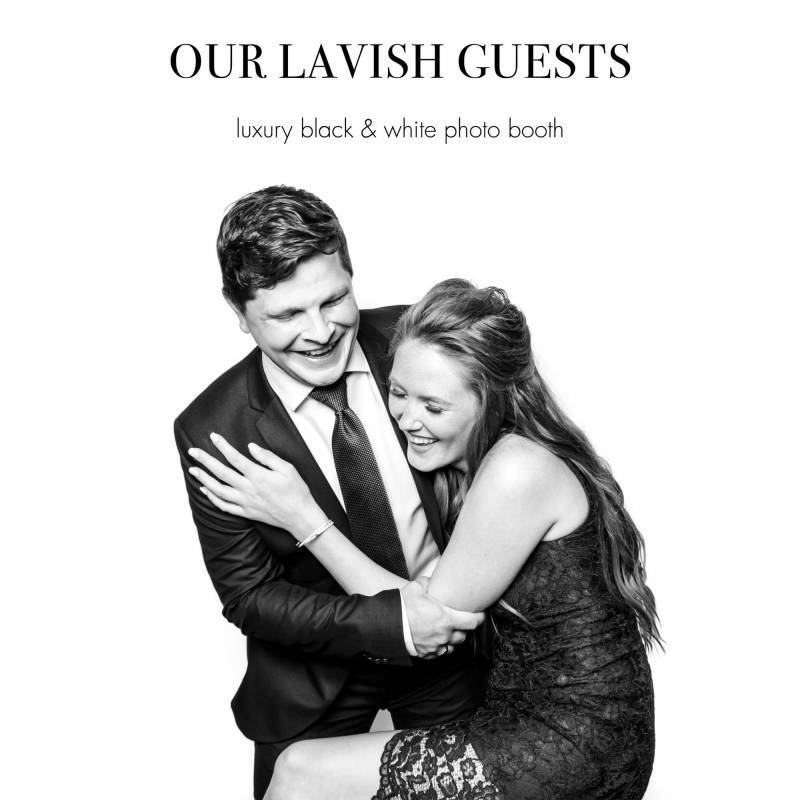 We are so happy to welcome back the Tourism Fernie team for guest post featuring all the stunning wedding venues in beautiful Fernie, BC! The picturesque town of Fernie, located within the Canadian Rockies, offers more than a stunning backdrop for your wedding day. 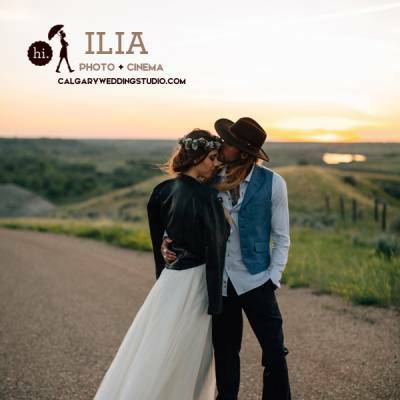 This mountain destination is located only 3 hours from Calgary and has a wide range of boutique wedding venues to select from to best meet your style and budget. 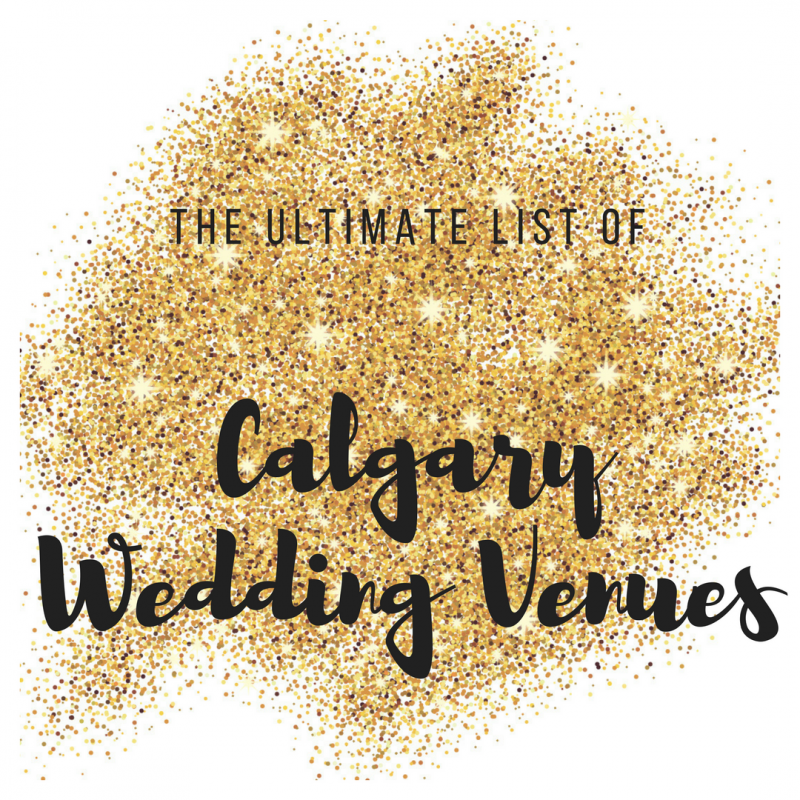 We're excited to share with you just some of the venue options that feature vibrant mountain scenery, rustic &amp; intimate lodge settings, outdoor parks and more! The Elk View Lodge specializes in weddings for up to 120 people. 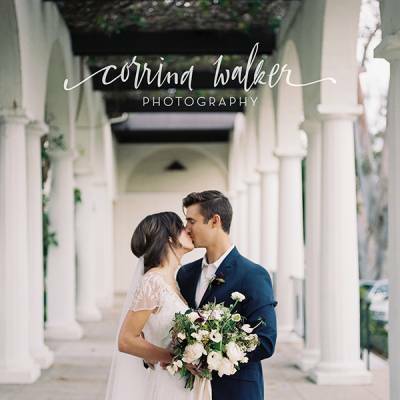 With spectacular views of the Lizard Range from their spacious decks, landscaped lawns, cathedral ceilings and on-site lodging, there are options for an indoor or outdoor ceremony setting. Surrounded by a cedar forest, the Alpine Lodge features a perfect setting for those more intimate affairs. Their dining area is framed with a 35-foot vaulted ceiling and the lodge features 8 ensuite rooms. Nestled in an enchanting old growth forest, Island Lake Lodge blends elegant and rustic flawlessly. 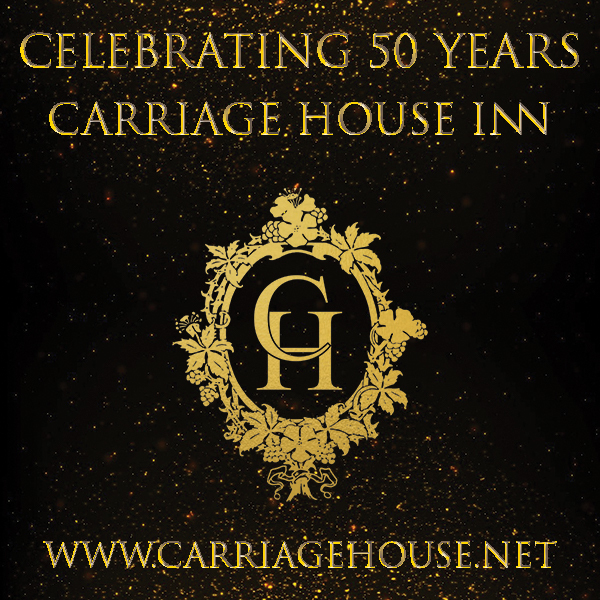 With 26 rooms available for overnight guests, you can immerse yourself and your wedding party in a pristine wilderness setting. Located on-mountain at the base of Fernie Alpine Resort, Lizard Creek Lodge showcases the Lizard Mountain Range through their floor to ceiling windows, in addition to a grassy lawn area for outdoor ceremonies. The expansive mountain views from the deck of the Cast Iron Grill at Fernie Golf Course is an immediate draw for this venue that can accommodate up to 100 people. Fernie's community parks with their lush green spaces are available for hosting events and can serve as a perfect venue for your outdoor ceremony. While many of the lodges highlighted above offer on-site lodging, Fernie has a wide selection of accommodation to suit all, from spacious urban and resort condos to spectacular mountain log homes, cosy boutique lodges and cabins, deluxe camping options and more. Your guests can experience an abundant mix of fun, relaxation, shopping, dining and entertainment options at any time of the year. 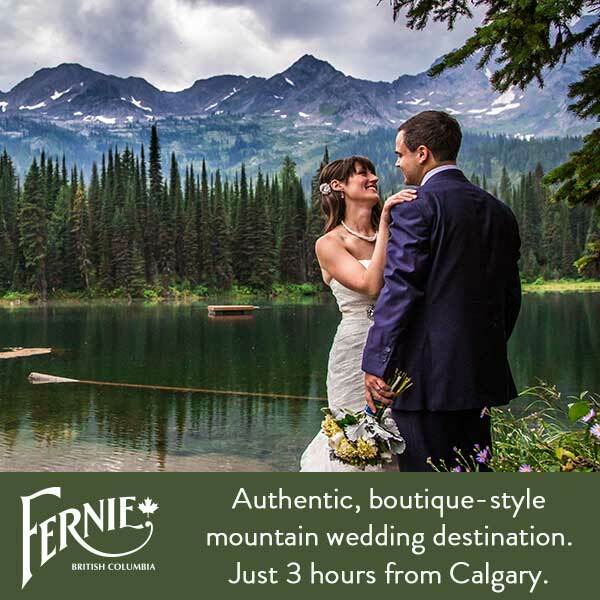 For information on wedding venues and service providers in Fernie, please visit Tourism Fernie.